Planning a wedding is a difficult task. There are literally a million things to take care of. To dealing with the caterer to inviting the guests, the bride and groom and their families are on their feet around the clock. Their lives can be made much easier with a wedding planning app and if you want to cater to this audience, we can design one for you. 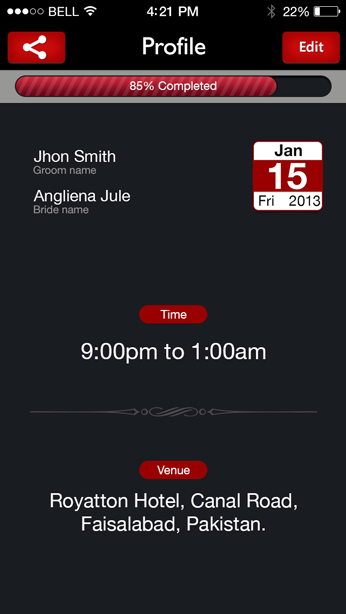 At Adroit, we have designed a number of wedding planning apps. 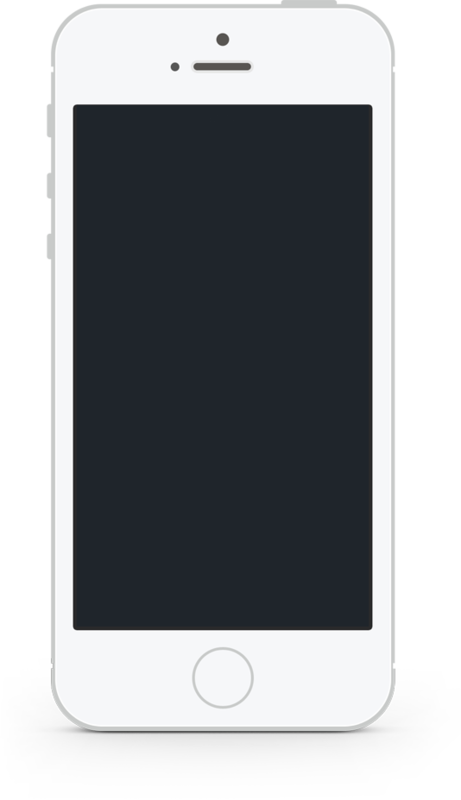 You can have one designed for your use or share it with your friends and even offer it for downloading on an app store. 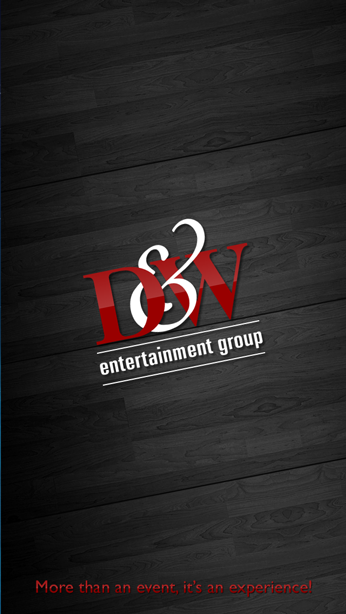 We can develop the app for any platform of your choice. 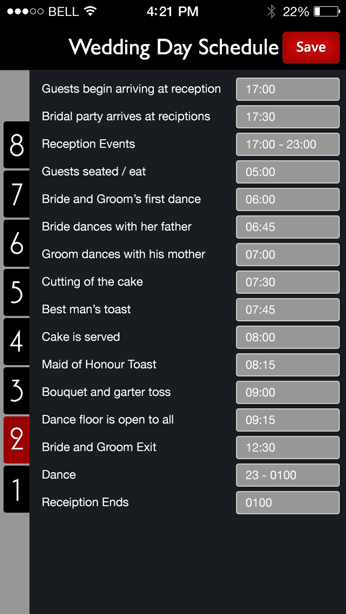 So, if you want to get a wedding planning app designed, we are your one-stop shop.